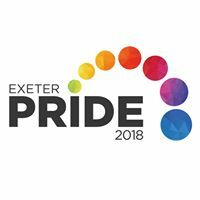 Trustees and volunteers working hard behind the scenes are proud to announce that Exeter Pride 2019 will take place on Saturday, May 11 and will be part of a wider week of events in the city! 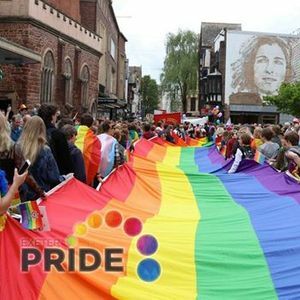 Exeter Pride is one of the South West's biggest celebrations of the lesbian, gay, bisexual, trans and questioning plus (LGBTQ+) communities, and one of the biggest free Pride events in the country. It is a key annual event in Exeter's calendar and exciting plans are being made for the 11th annual event. 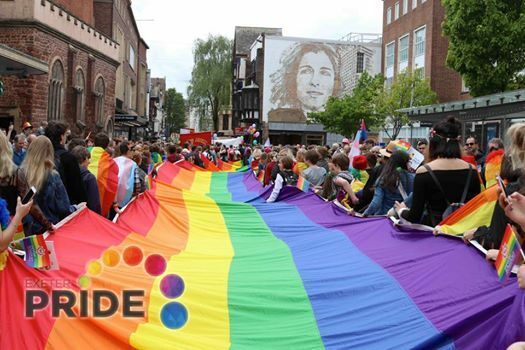 It will include a colourful rainbow flag march through Exeter featuring thousands of people, a fire engine, an ambulance, representatives from community groups and organisations, and volunteers are wanted to help carry the enormous 50-metre rainbow flag. The Lord Mayor of Exeter, Councillor Rob Hannaford will lead the parade and will officially open the main stage at the end of the march. Entertainment will include live bands and cabaret acts on two stages and there will be a marketplace with more than 80 stalls. There will also be a heath zone, family zone, workshops, film shows, panel debates, trans workshop and much more. There will be information and advice from local, national and international organisations, as well as demonstrations and fun activities. Make sure you click attending to stay up to date with lineup announcements and keep a close eye on our page to find out how you can volunteer to get involved, and for other exciting Pride events to come soon!